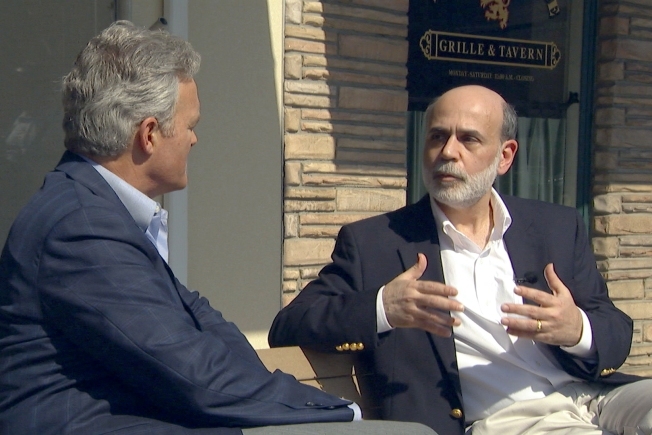 "60 Minutes" correspondent Scott Pelley, left, interviews Federal Reserve Chairman Ben Bernanke on Saturday, March 7. The interview is Bernanke's first one on one interview since taking office and the first interview with a sitting Federal Reserve Chairman in 20 years. America's recession "probably" will end this year if the government succeeds in bolstering the banking system, Federal Reserve Chairman Ben Bernanke said Sunday in a rare television interview. Still, Bernanke stressed — as he did to Congress last month — that the prospects for the recession ending this year and a recovery taking root next year hinge on a difficult task: getting banks to lend more freely again and getting the financial markets to work more normally. 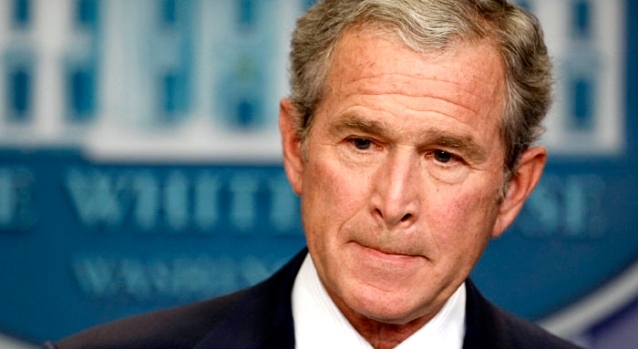 Bernanke said he believes all the big banks the Fed regulates are solvent. Big banks won't fail under his watch, Bernanke said — though, if necessary, the government should try to "wind it down in a safe way."